Home features upcoming gadgets Honor 8c and Huawei enjoy 9, Which are the best upcoming smartphones? 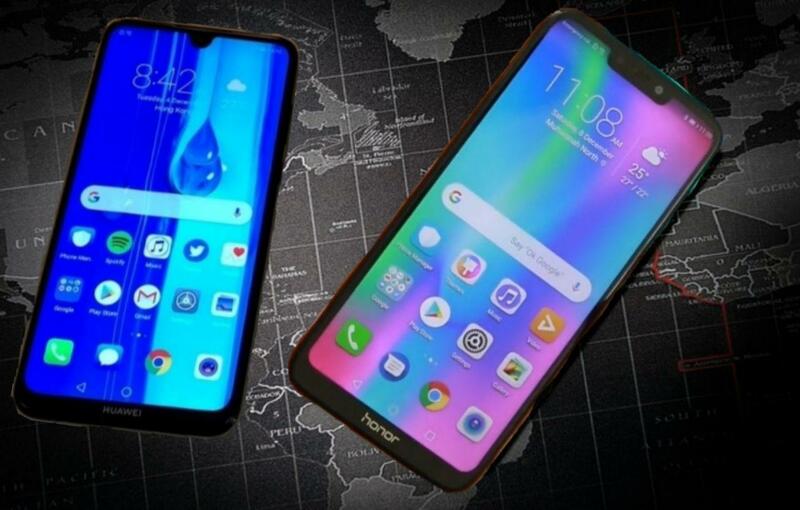 Honor 8c and Huawei enjoy 9, Which are the best upcoming smartphones? Honor and Huawei are the same Chinese smartphone makers. Both of these smartphones provide more features in the work price. Huawei enjoy 9 smartphones is currently being launched in China. 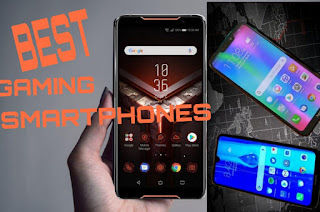 Let's look at the features of these two smartphones and See what features will be available on the smartphones? The Honor 8c: 6.26-inches Full Hd+LCD Capacitive Touchscreen Display,16 M colors with 19.5:9 aspect ratio.resolution of the display is given 720*1520pixels and ~269 PPI density and ~81.1percent screen to body ratio. The Corning Gorilla glass Protection has been given. Honor 8c will be available in blue, black and gold colours in the market. The length of the phone is 157.2x76x0 millimetres and its weight is 167gram. The Huawei Enjoy 9: 6.26-inches Full Hd+LCD Capacitive Touchscreen Display,16 M colors with 19:9 aspect ratio.resolution of the display is given 720*1520pixels and ~269 PPI density and ~80.0percent screen to body ratio. The Corning Gorilla glass Protection has been given. Huawei Enjoy 9 will be available in blue, black and violet colours in the market. The length of the phone is 158.9x76.9x8.1 millimetres and its weight is 168gram. Talking about the storage of the honor 8c and Huawei enjoy 9. Honor 8c has 3/4/GB RAM and 32/64/GB of Internal Storage. Huawei enjay 9 has 3/4 Ram and 32/64 of internal storage. The memory card can be added to increase internal storage in honor 8c and Huawei enjoy 9. With the help of memory card in Honor 8C, 256 internal storage can be increased. And 512GB internal storage can be increased in Huawei enjoy 9. The octa-core Qualcomm Snapdragon632 processor has been used in honor 8c. which is based on the 14nm chipset and the Power Adreno 506 GPU has been given in the honor 8c. The phone works on the EMUI 8.2 operating system with Android 8.1 (oreo). The octa-core Qualcomm Snapdragon450 processor has been used in Huawei enjay 9.
which is based on the 14nm chipset and the Power Adreno 506 GPU has been given in the Huawei enjay 9. The phone works on the EMUI 8.2 operating system with Android 8.1 (oreo). There are three cameras in the honor 8c. selfie cameras are provided in the front. The dual rear Cameras are provided in the backside. It has been given13+2megapixels. The dual rear camera’s aperture f /1.8+f/2.4 with the LED flashlight. HDR, Panorama, PDAF, Depth sensor. There are three cameras in the Huawei enjay 9. selfie cameras are provided in the front. The honor 8c has a Non-removable Li-PO 4,000 mAh battery. The Huawei enjay 9 has a Non-removable Li-PO 4,000 mAh battery. The phone has an accelerometer, e-compass, proximity sensor, ambient light sensor, gyroscope sensor, face unlock, the fingerprint sensor in the back panel, 3.5 headphone jack, USB C-TYPE V2.0.